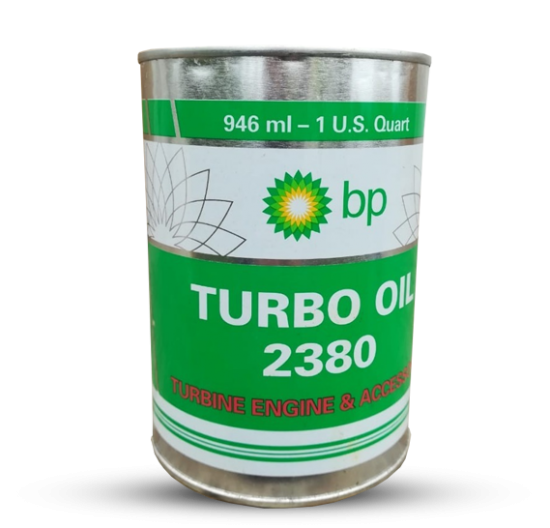 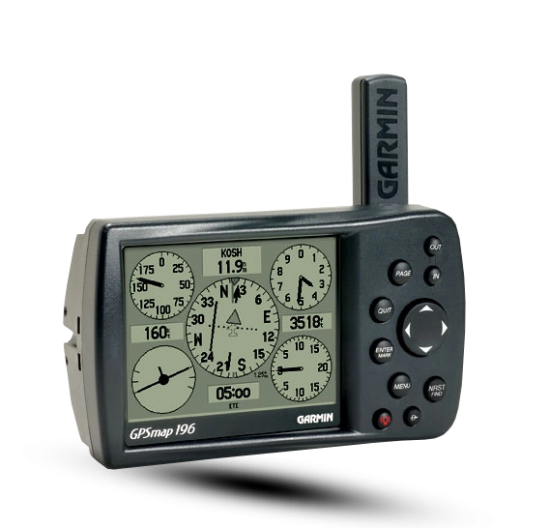 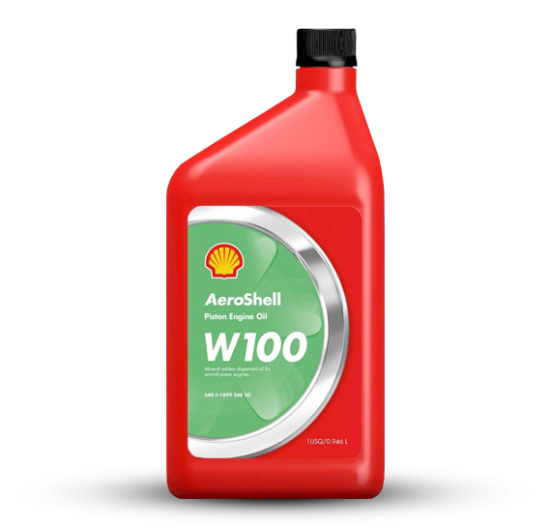 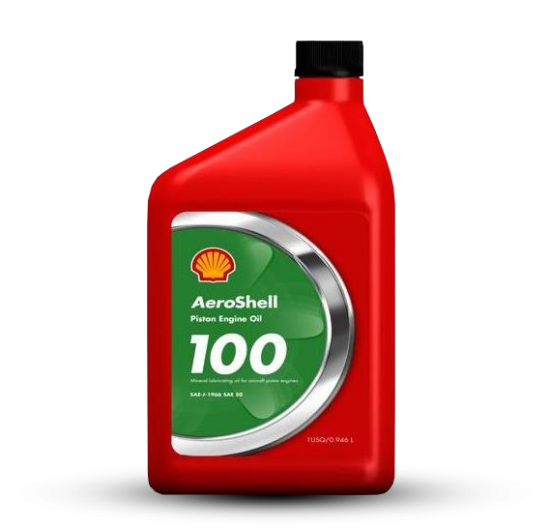 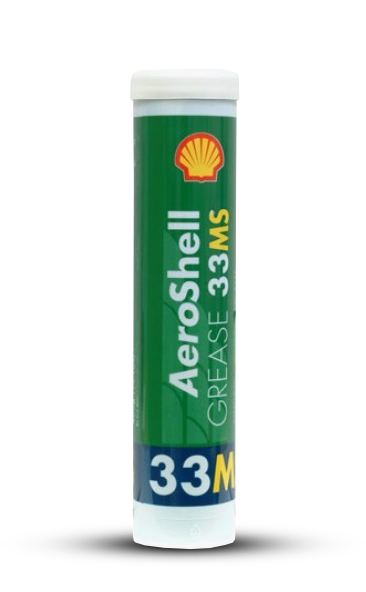 Recently I have been seeing a new Shell grease, AeroShell Grease 33MS. 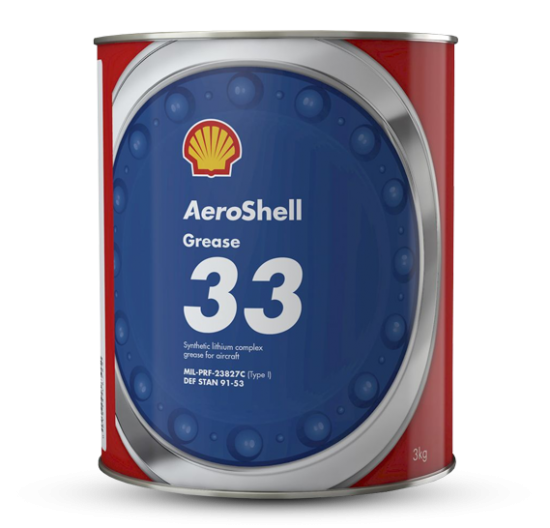 AeroShell Grease 33MS is the newest addition to the lineof AeroShell greases that aviation professionals have trusted for decades. 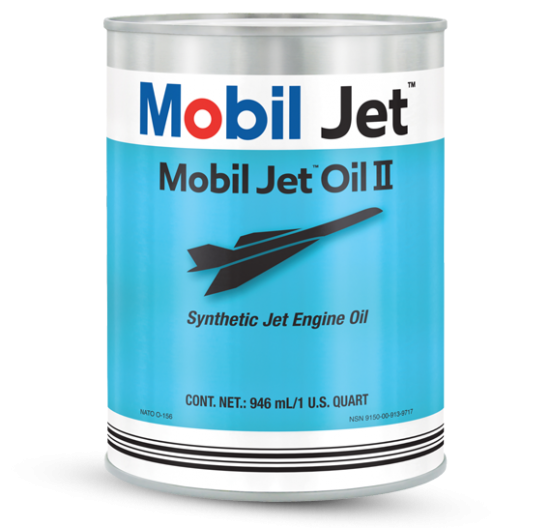 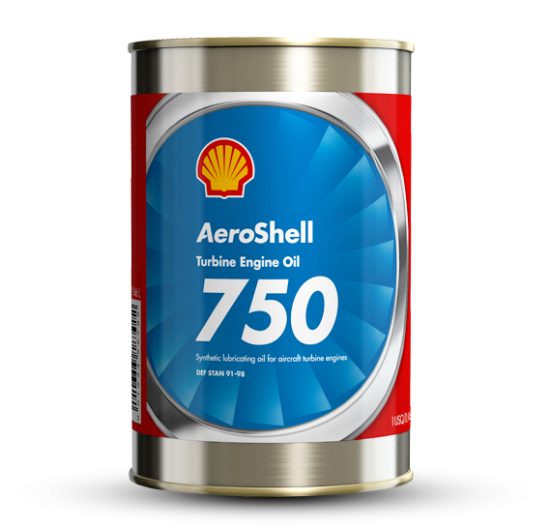 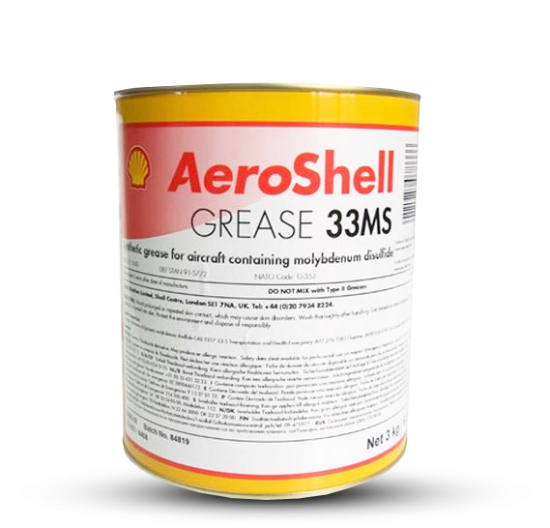 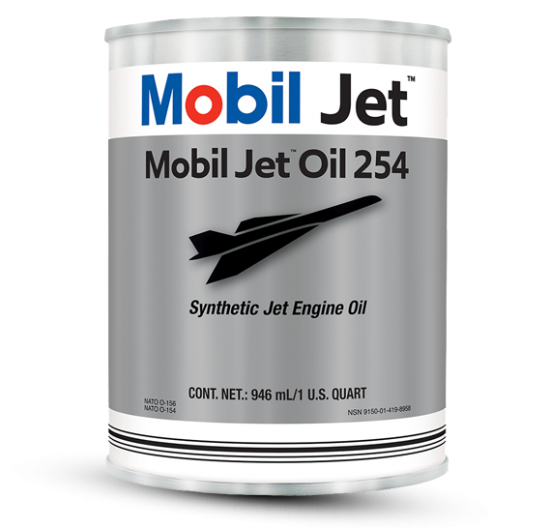 AeroShell Grease 33MS is the sister product to our popular, Boeing approved, AeroShell Grease 33. 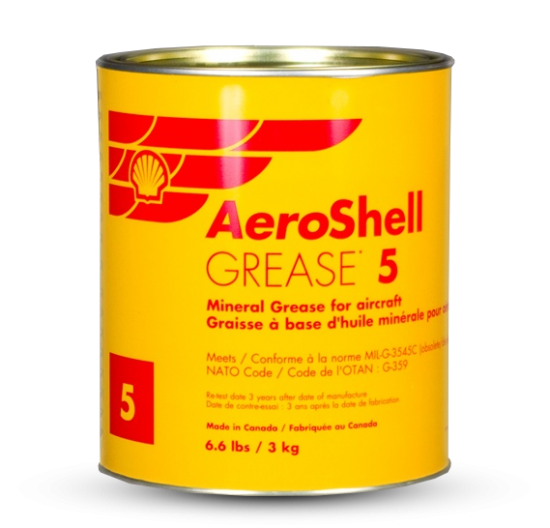 With advanced a ddit ivesandthi ckeningagents, AeroShell Grease 33MS is formulated to provide exceptional resistance tocor rosionand the enhanced anti-wear, high-load protection required in many aircraft grease applications. 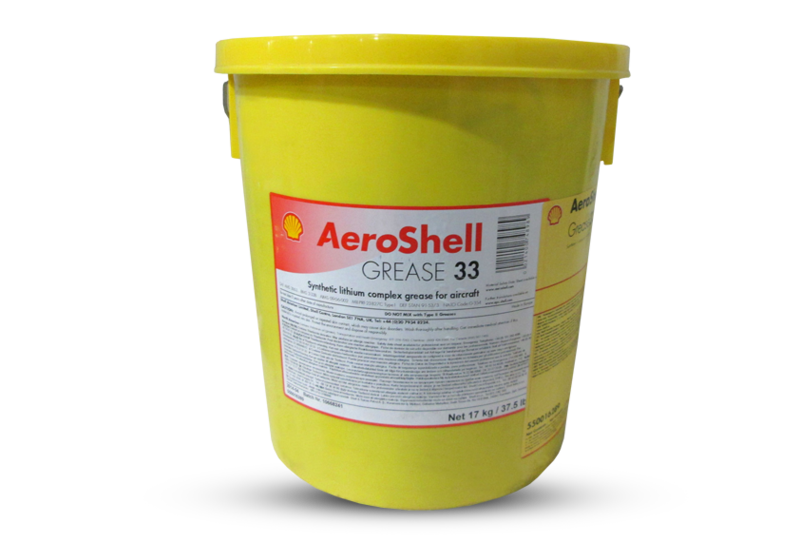 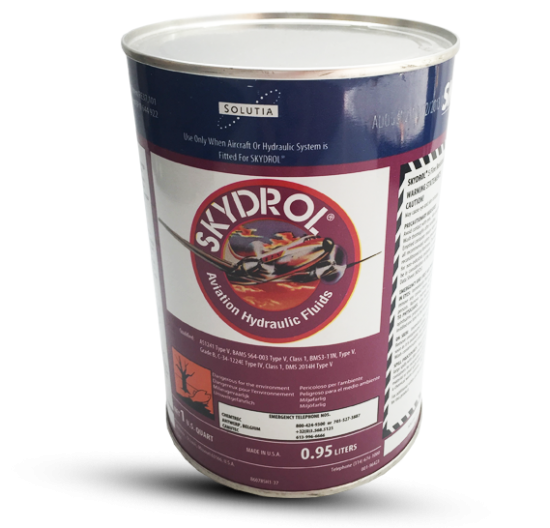 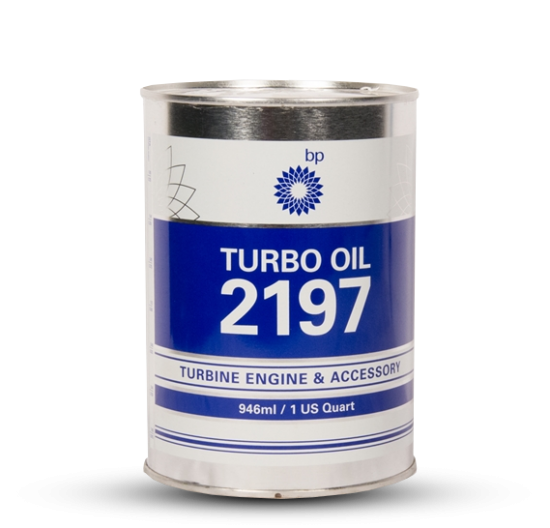 Designed with the latest technology lithium complex thickening agents as well as a carefully selected blend of synthetic base oils, AeroShell Grease 33MS is capable of operating at a ver y wide temperature range, – 73°C to +121°C. 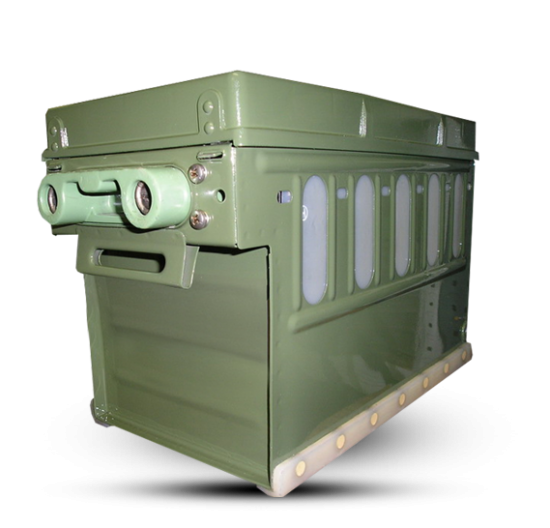 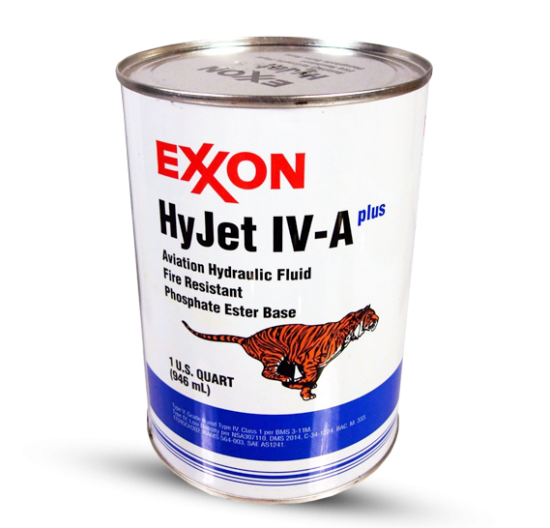 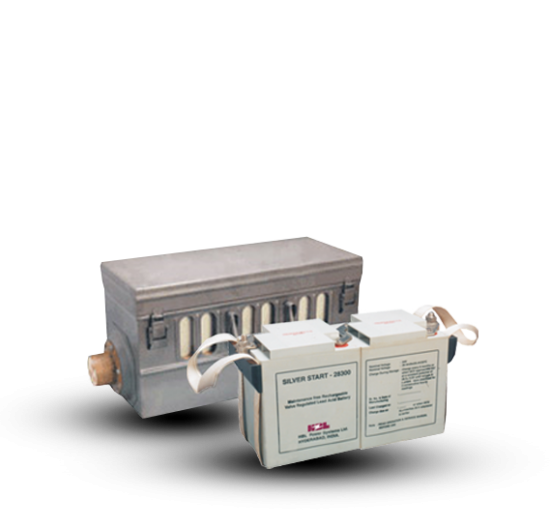 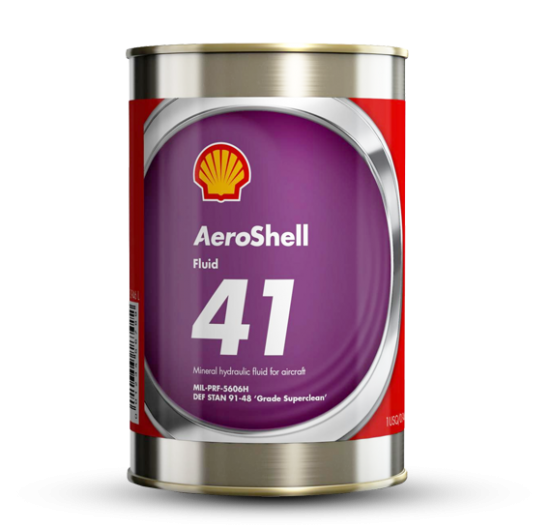 Additionally, unique additives including molybdenum disulphide are blended in to make AeroShell Grease 33MS capable of handling those tough, highly loaded, sliding applications requiring extreme pressure (EP) protection. 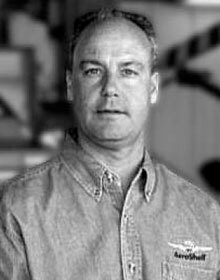 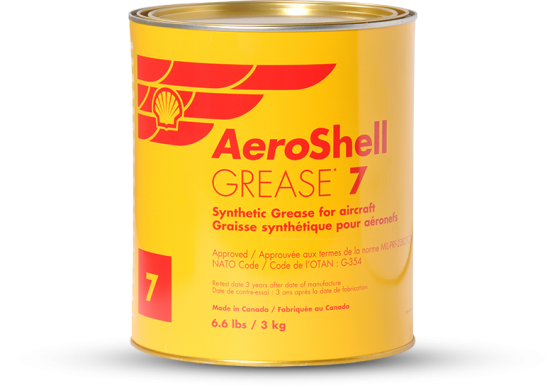 Remember, when making your grease selection always refer to the aircraft maintenance manuals or service bulletins to determine which products are approved for use in your application. 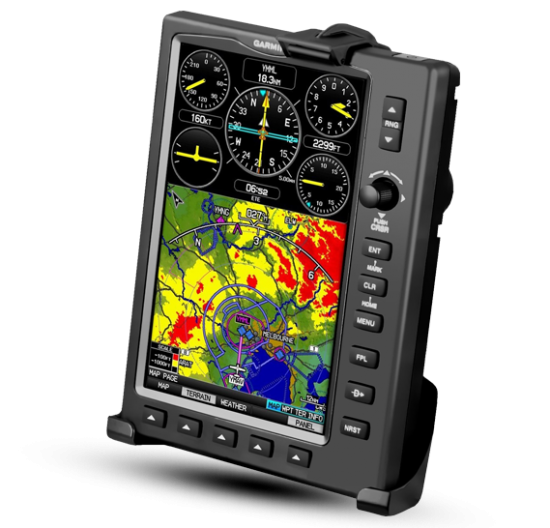 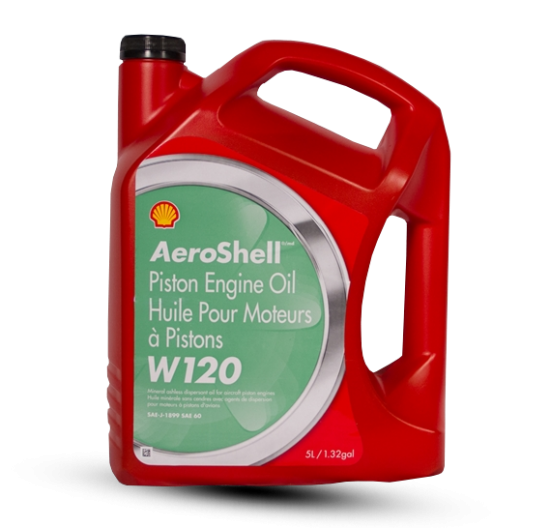 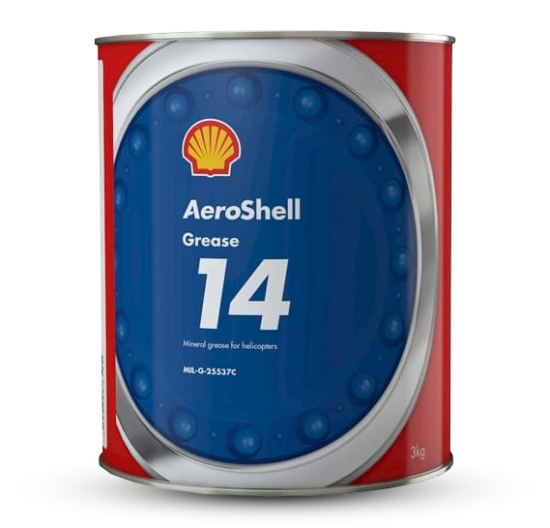 AeroShell Grease 33MS is fully approved against MIL-G-21164D.